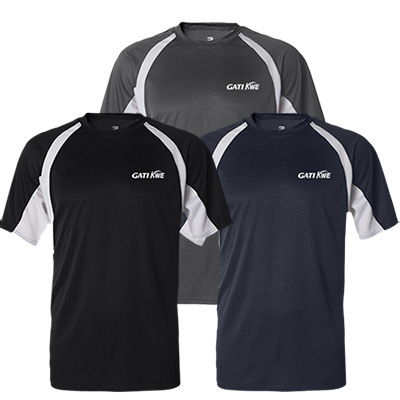 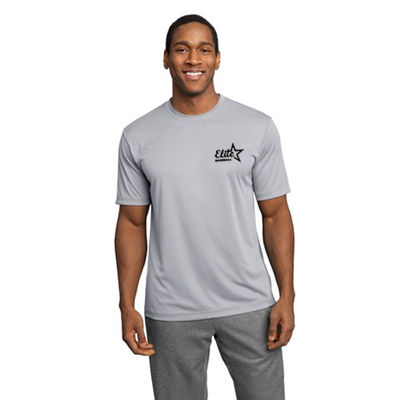 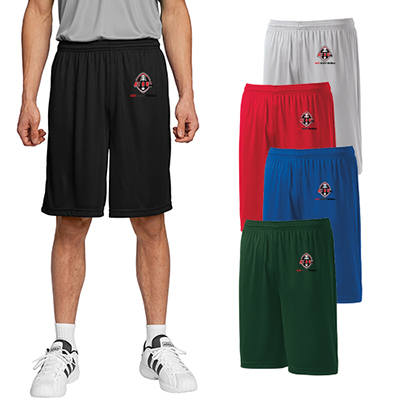 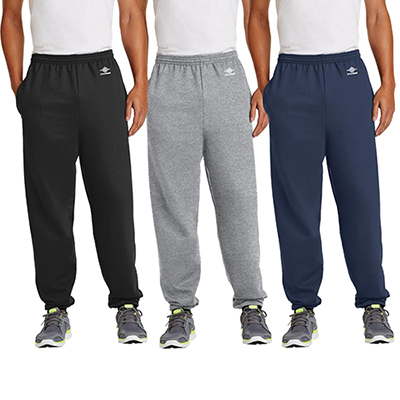 PROMOTE YOUR BRAND EFFECTIVELY WITH CUSTOM ATHLETIC WEAR! 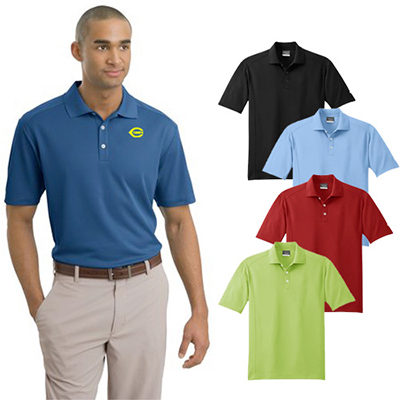 Looking for promotional items that will have a lasting impact on your target customers? 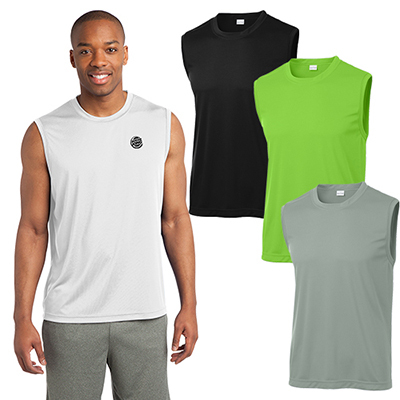 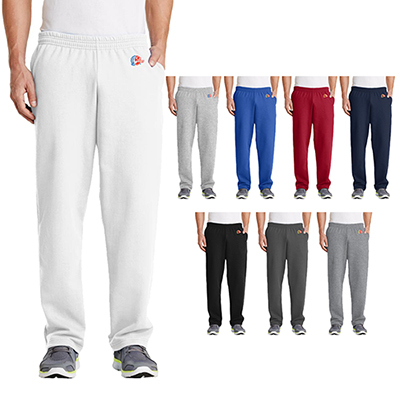 Our range of custom athletic apparel will be the right choice for you. 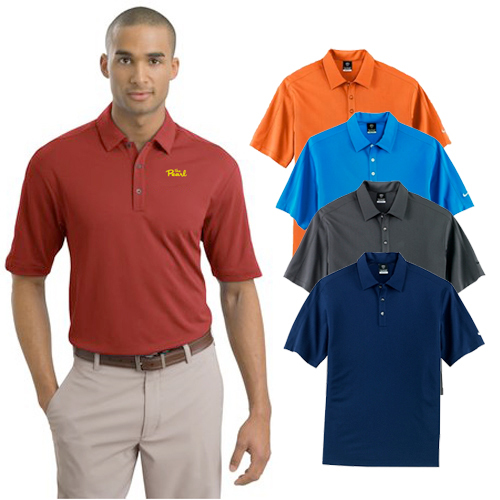 These products will ensure better visibility for your brand among target customers. 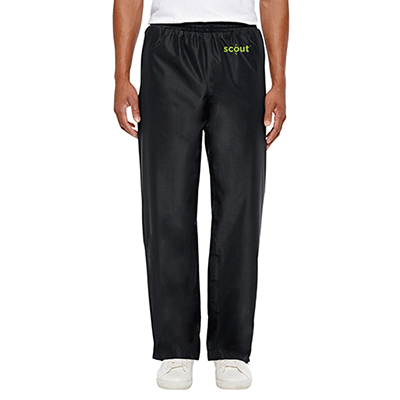 Browse through our extensive range of personalized athletic wear for men and women. 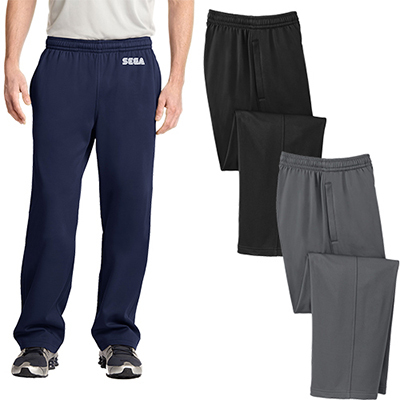 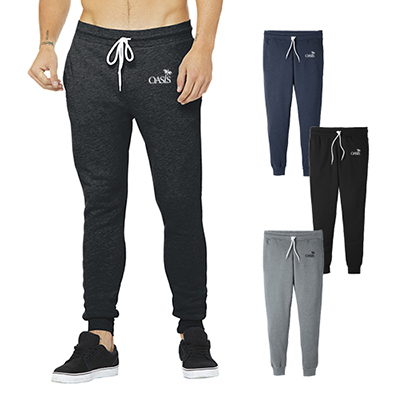 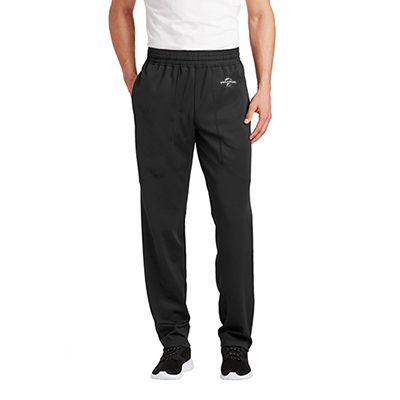 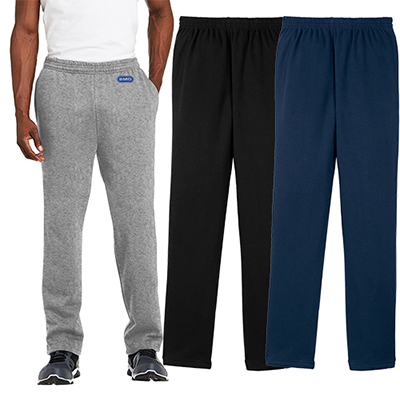 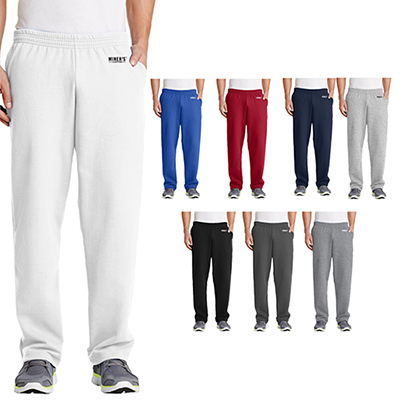 These items are comfortable to wear and great to move around in. 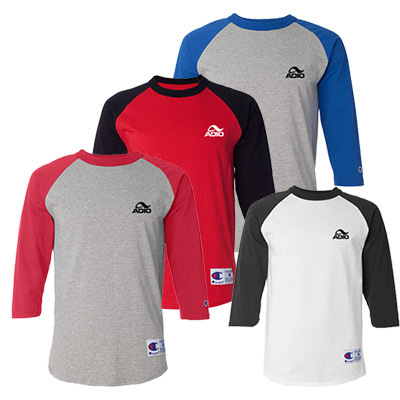 Our entire range is made of high-quality material. 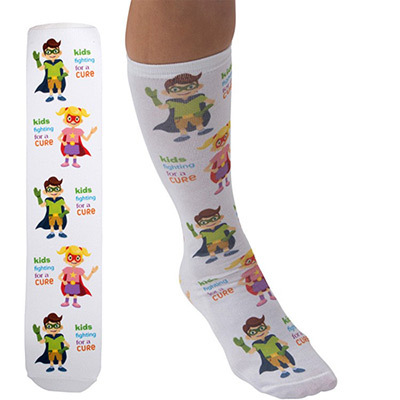 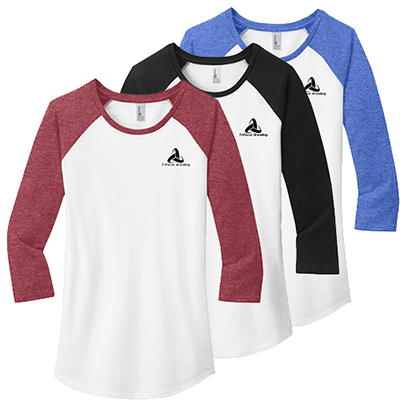 Count on them to convey your company’s message to the world and be stylish and trendy at the same time. 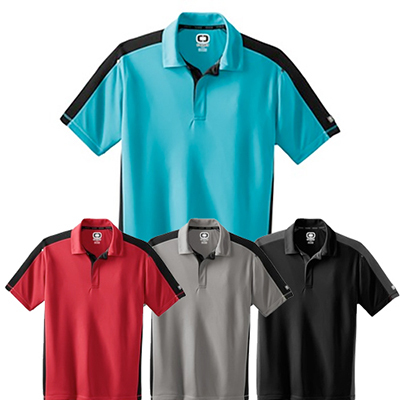 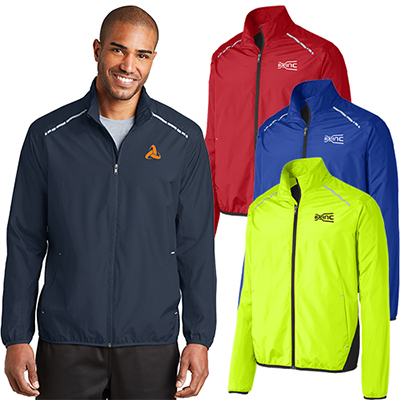 We offer apparel from renowned brands such as Port Authority®, Nike, OGIO and Sport-Tek. 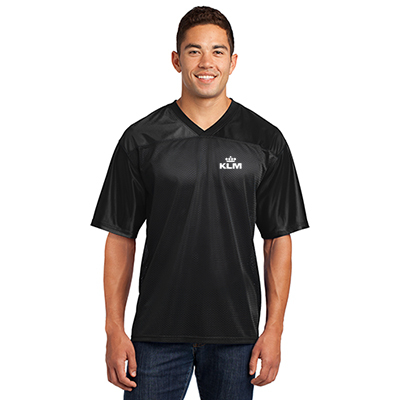 Be assured of total value for every dollar spent! 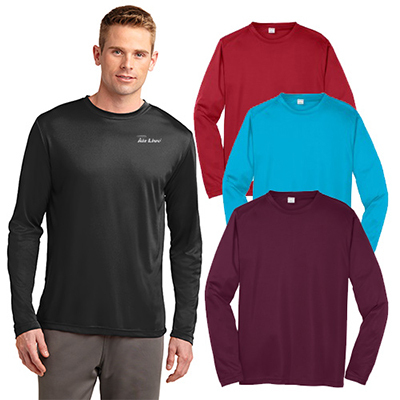 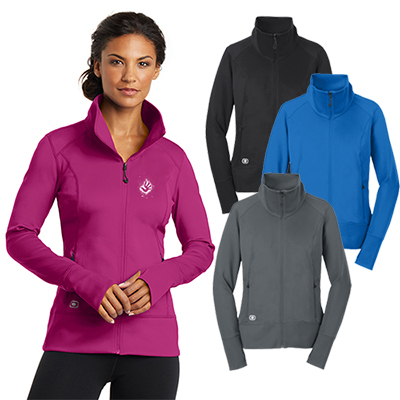 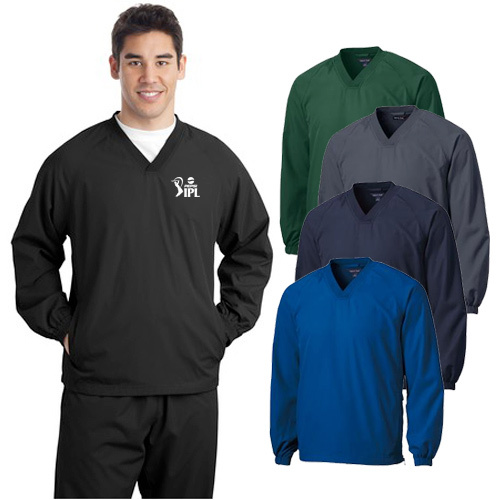 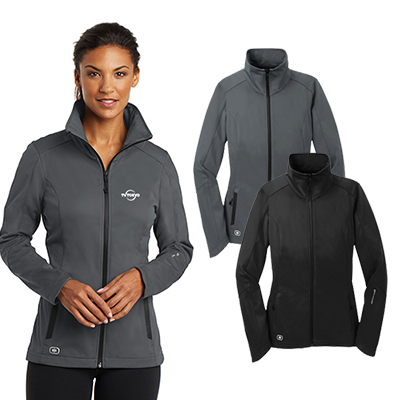 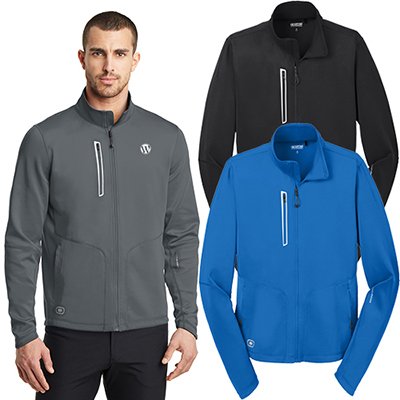 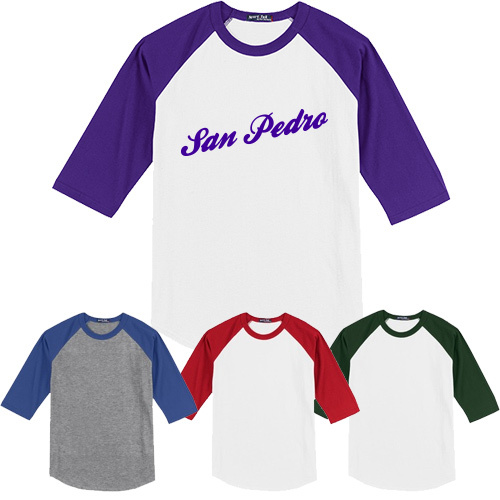 You can choose from a variety of wind shirts, t-shirts, V-necks, jerseys, and jackets for a trendy marketing campaign. 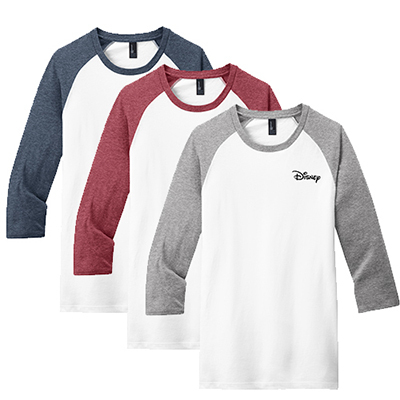 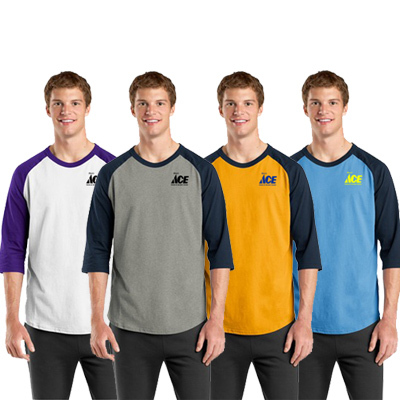 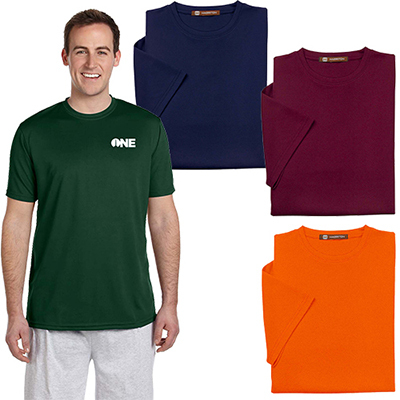 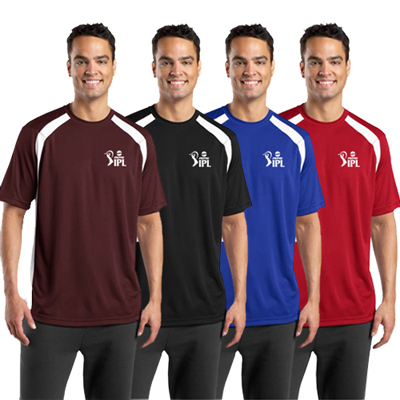 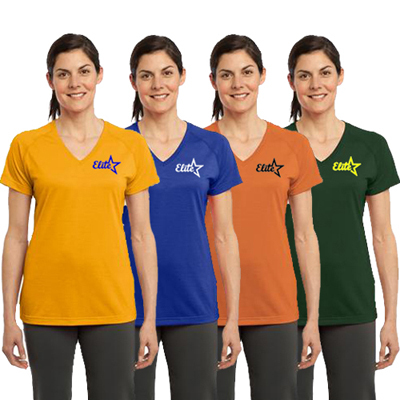 Pick the color that complements your logo best and get your logo embroidered on your choice of apparel for maximum brand recall.